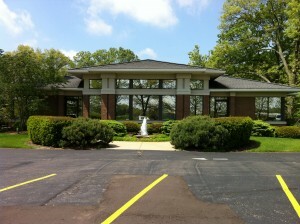 Welcome to Kalamazoo Valley Eyecare, office of Dr. Marie Fox. 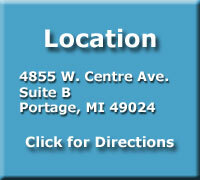 Our office is committed to providing high quality eyecare in a gentle and caring atmosphere. Our office provides full-scope optometry, vision therapy, and ocular disease management. We also have a great selection of glasses for all ages and genders.